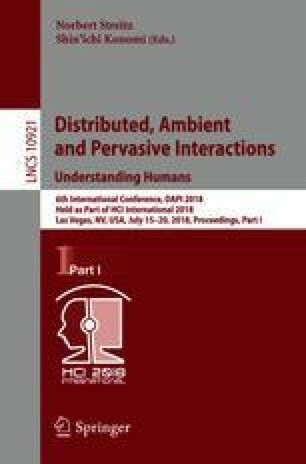 This paper revisits the concept of metabolic architecture by introducing the pair of plants and ambient computing, constructing a stage between automation and interaction. By acknowledging a technophilic present, the paper proposes ambient computing to control the metabolic architecture, but together with a vulnerable component, that of plants. This way it develops an interdependent system among technology, people, space, and plants. Assuming that in the future, the role of plants (and potentially people) will depend on computers, the automatic process requires to be thought together with vulnerability and unpredictability, so it is more humane. In this system, there is no redundancy, plants and ambient computing are predominant aspects of the design. The plants paired with ambient computing constitute a mediator for future technoecologies operating both through automation/control and people’s care/interaction. The paper explores this position through a project, which is a provocative statement on ecology, Photodotes V: Cyborg Garden (2015).